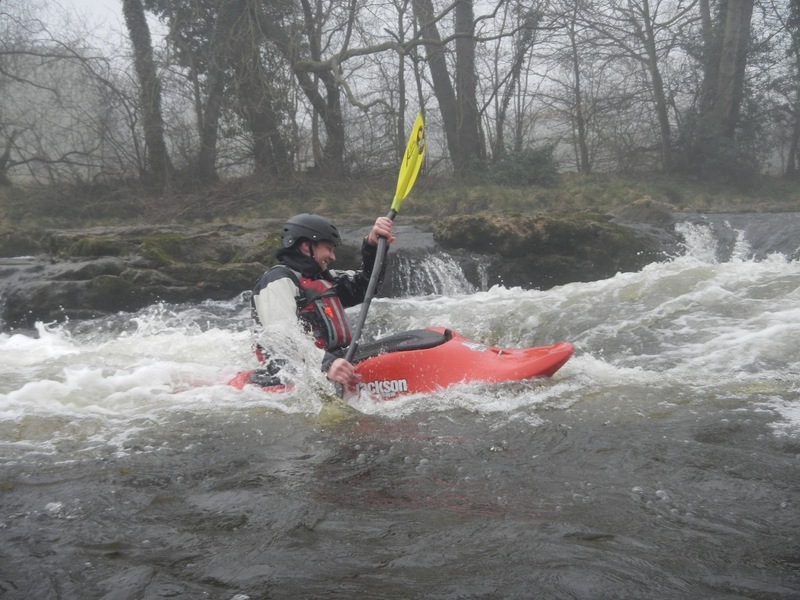 Pictures from the event are now up in the Gallery section. 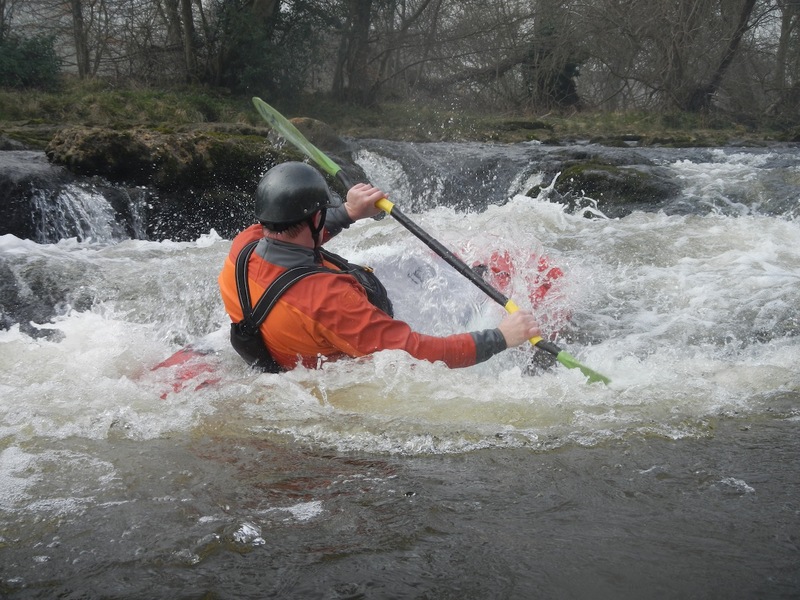 Adrian has put together this short video featuring photos from the clubs events so far over 2012. 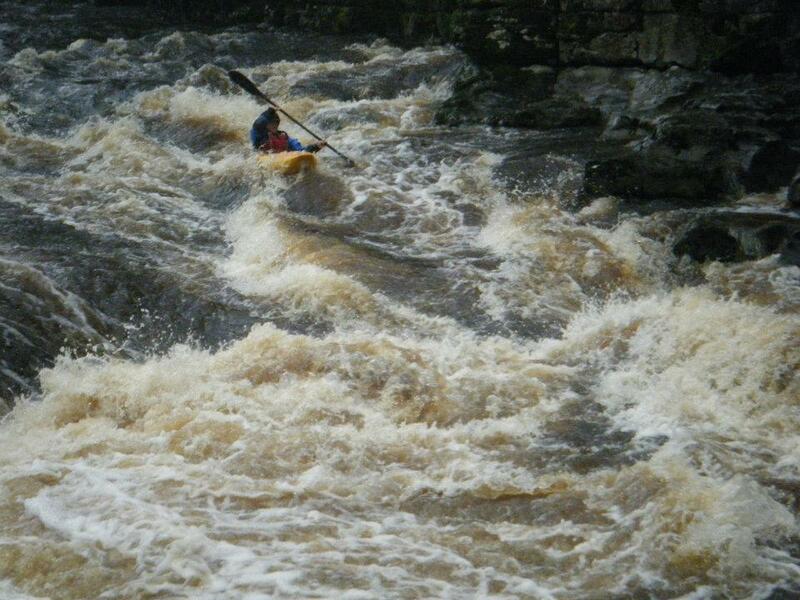 See if you can spot yourself in it. 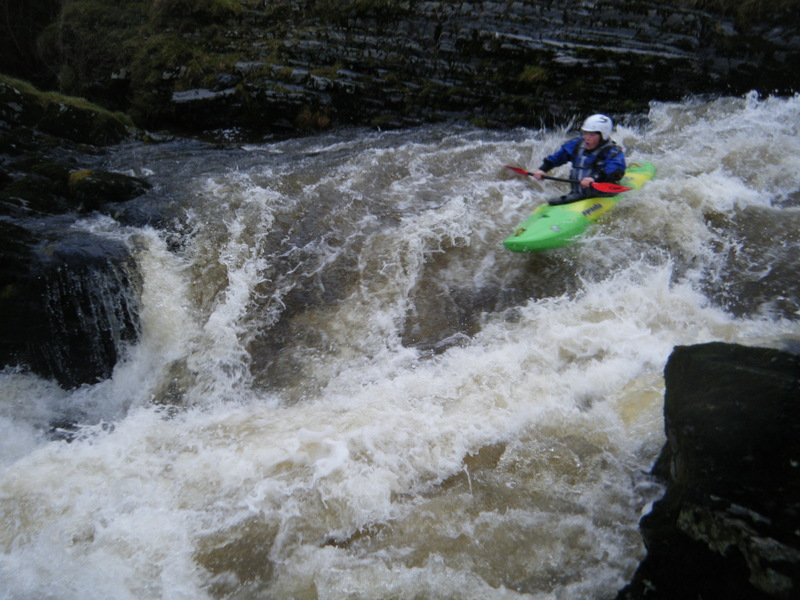 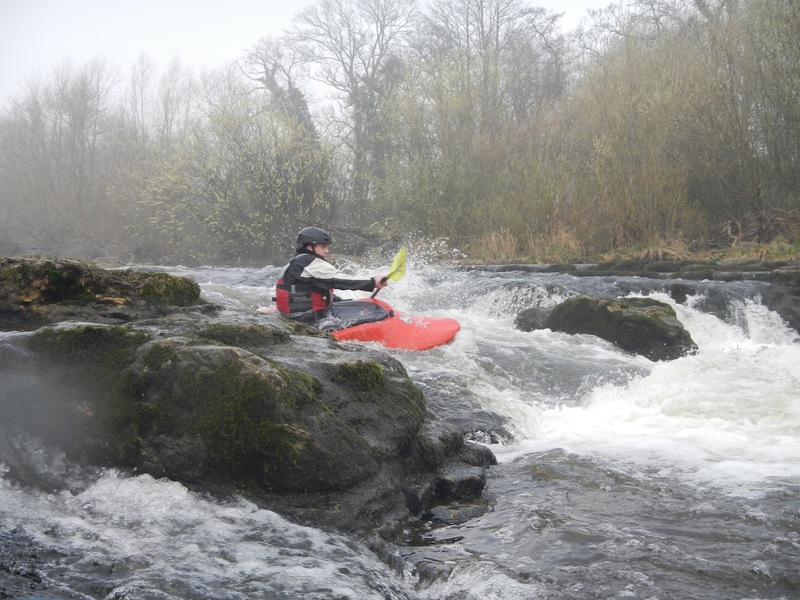 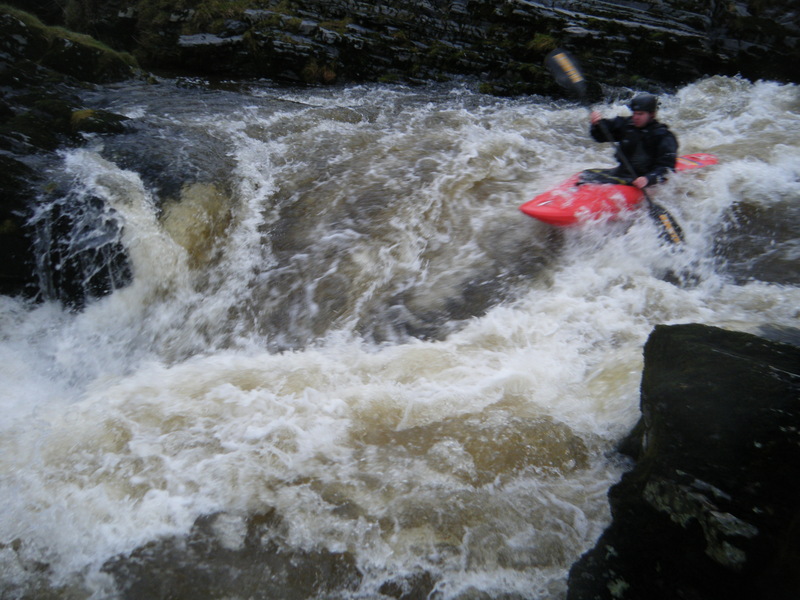 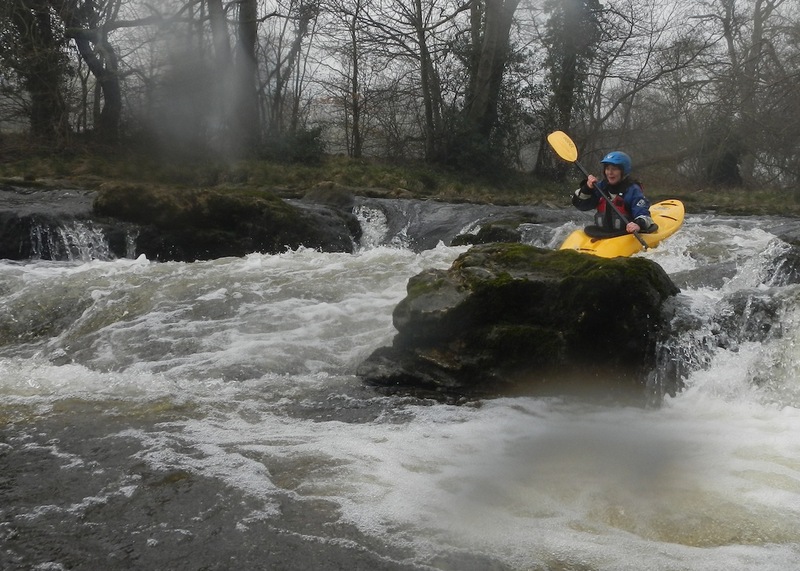 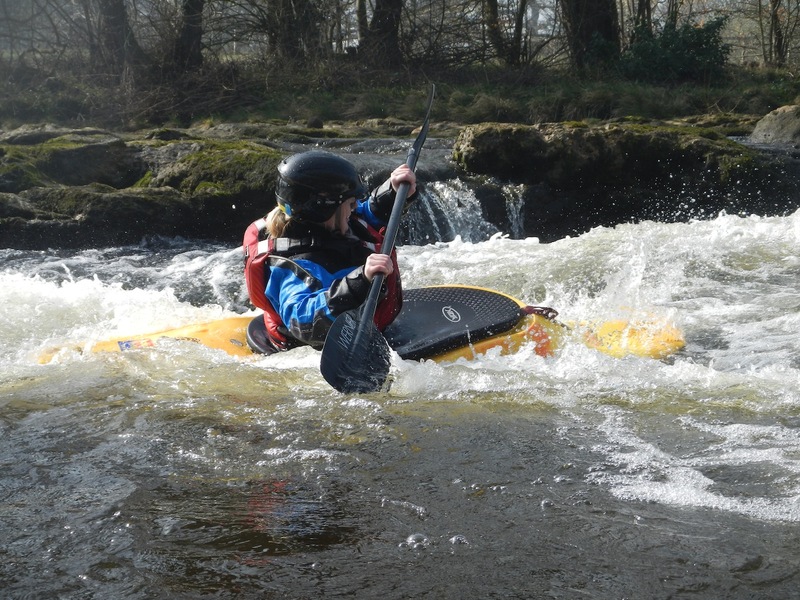 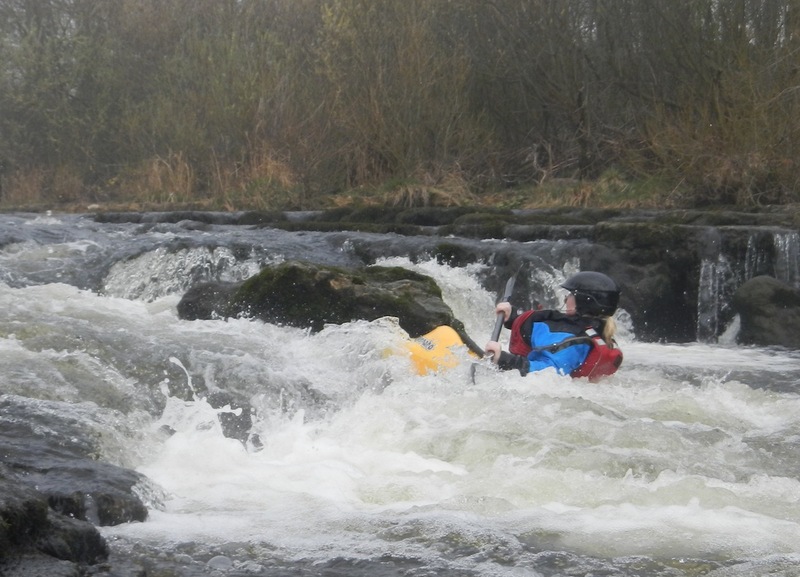 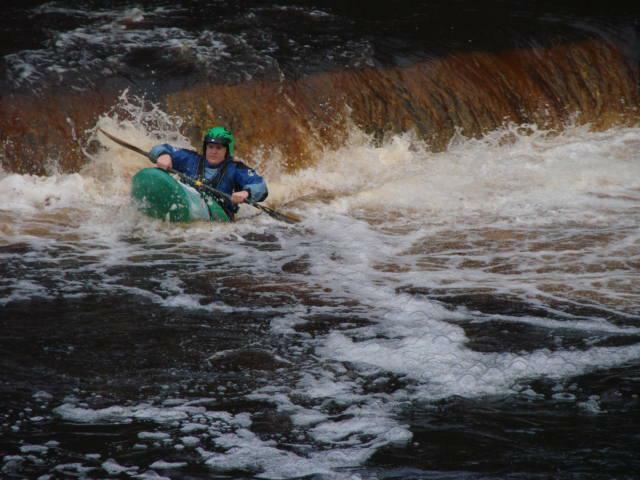 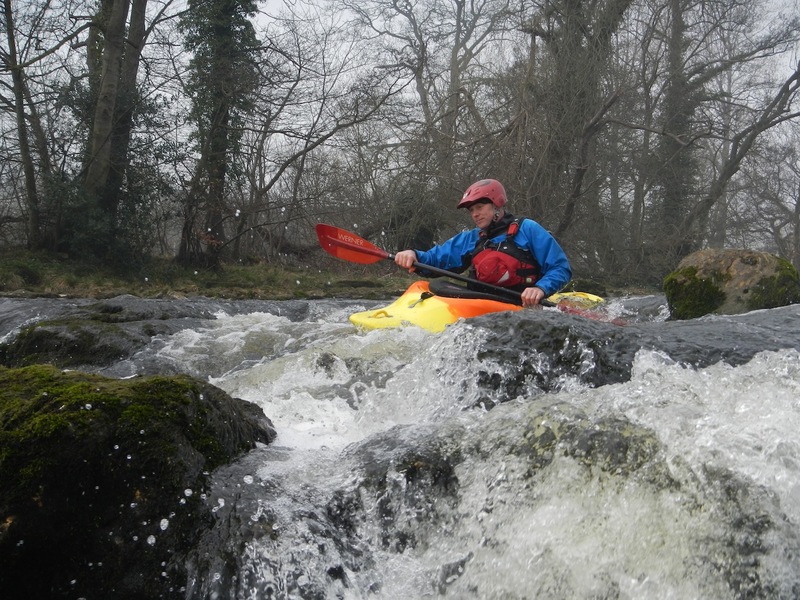 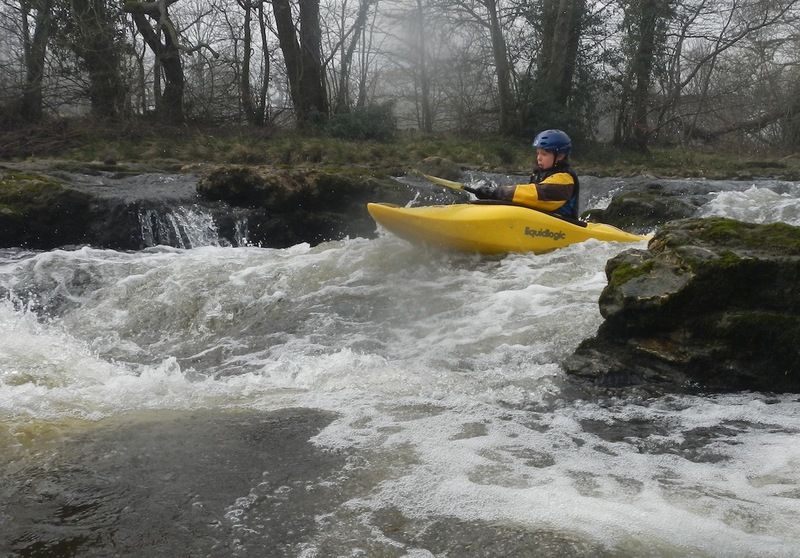 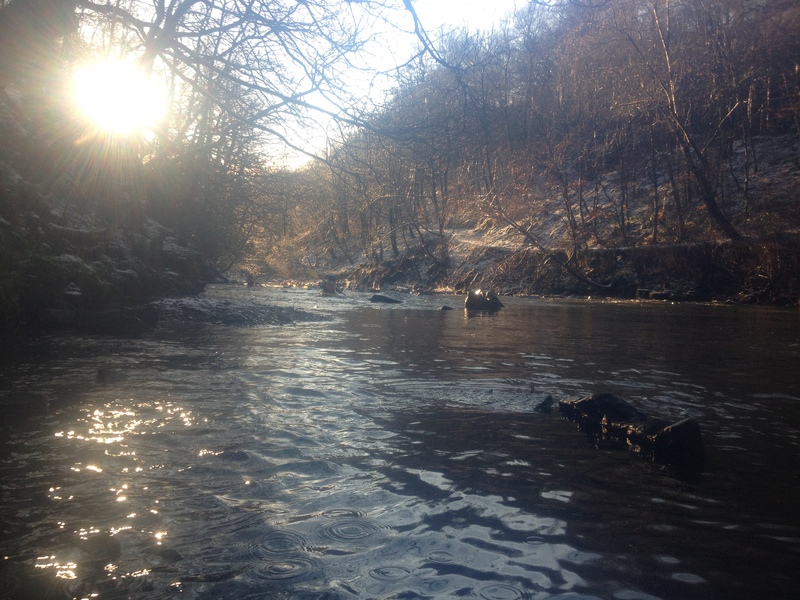 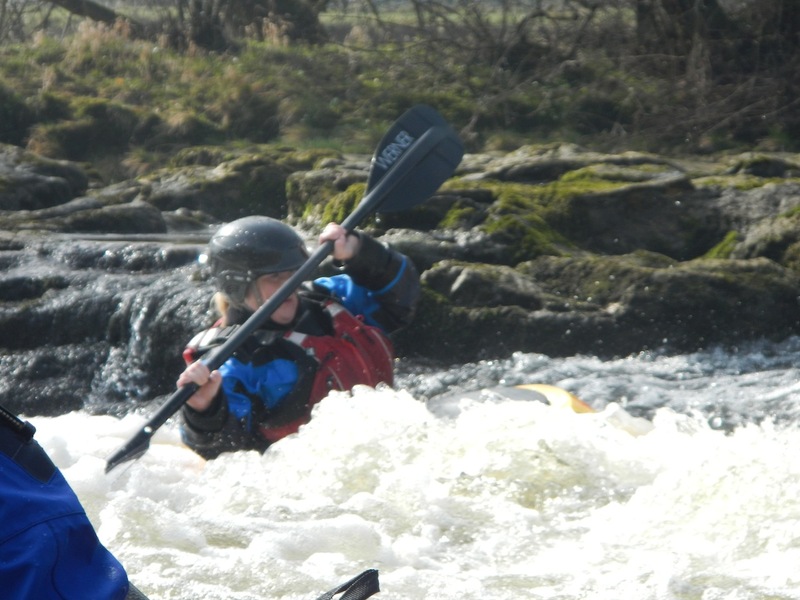 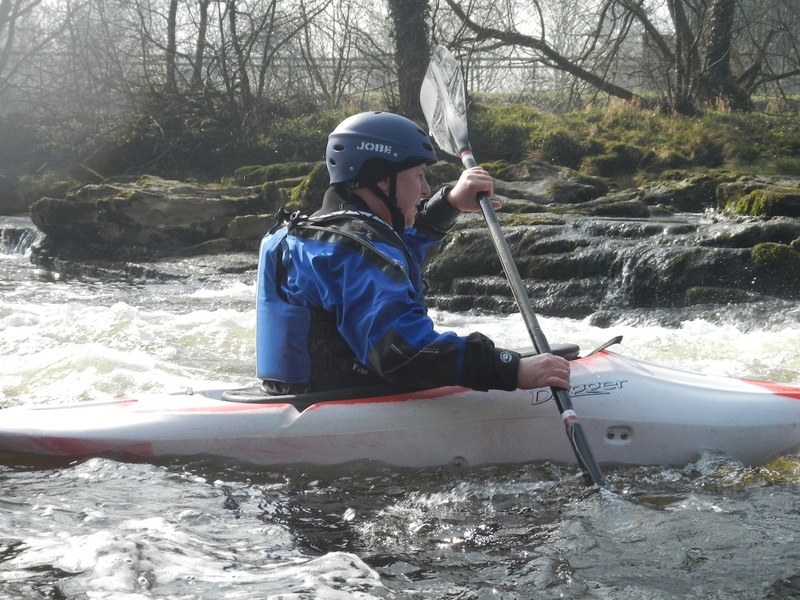 A lively (and sometimes challenging) paddle down the River Lune today. 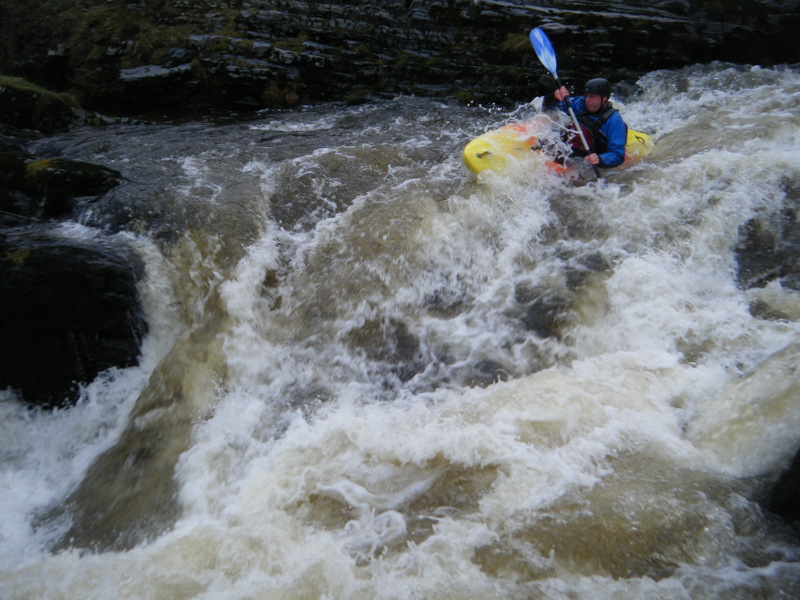 Unusually mild weather for this time of year (last years paddle was mainly avoiding icebergs), a couple of swims, some big rapids, bouncy waves and fantastic scenery. 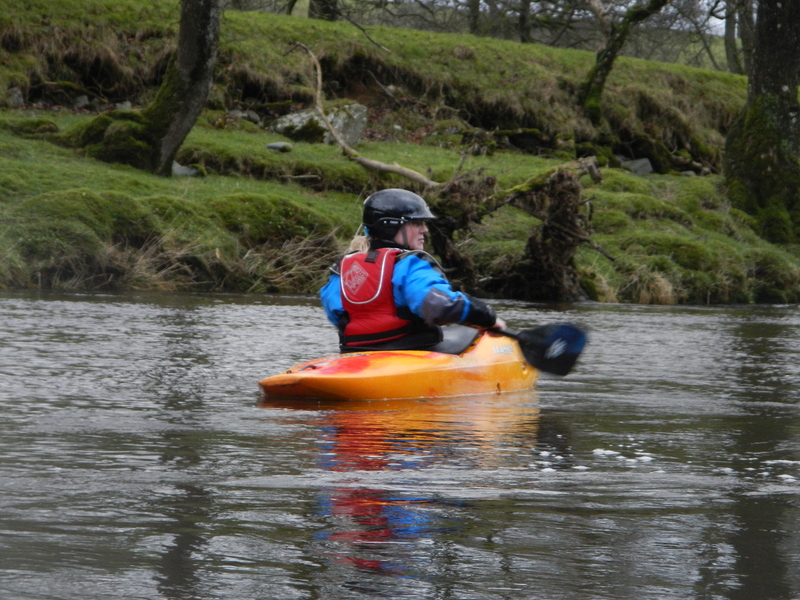 A good day was had by all that paddled. 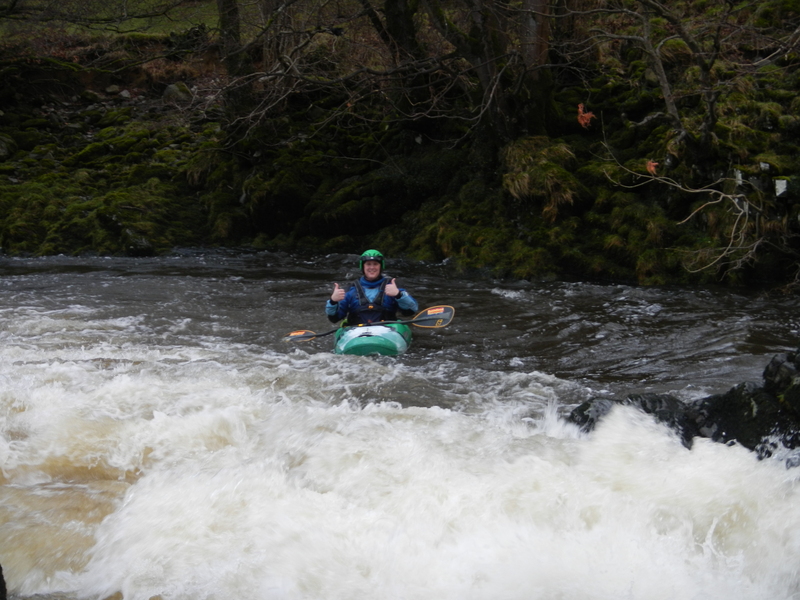 Sheriff gives the thumbs up! 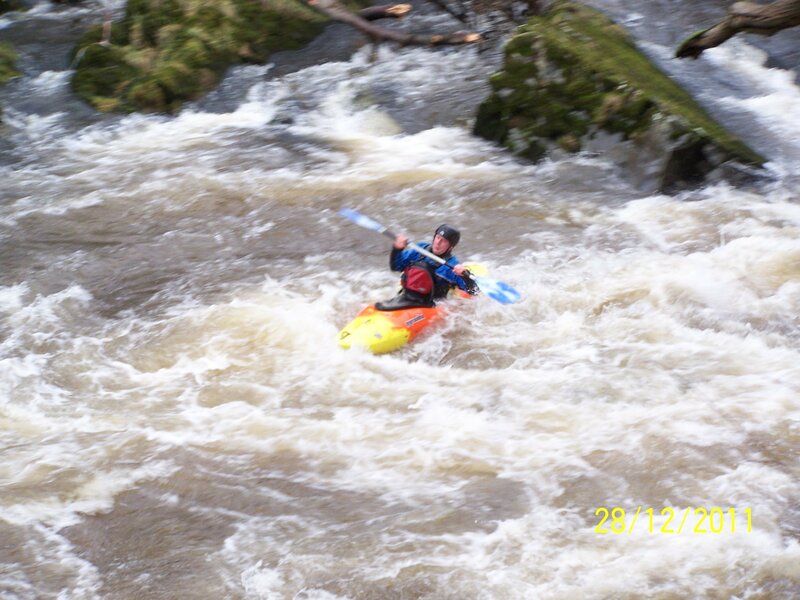 Gordon Carey has provided a few pictures from the day. 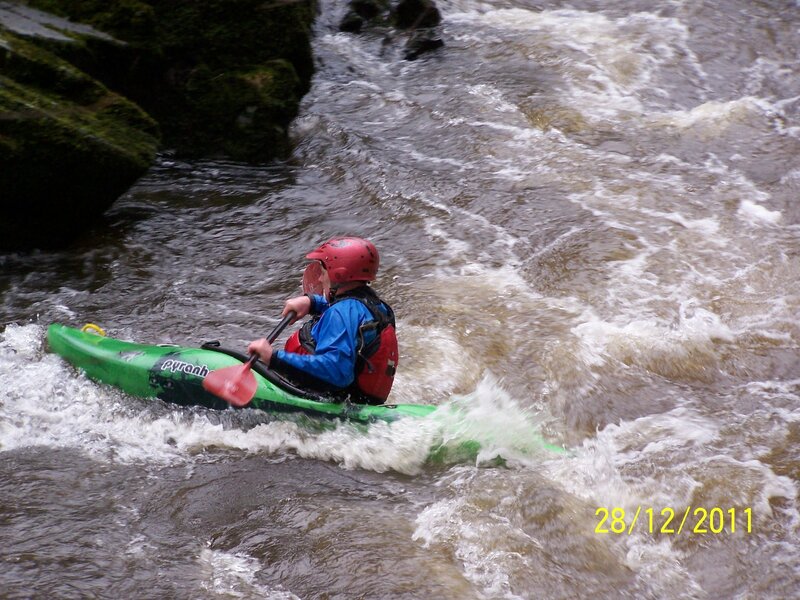 Further pictures can be seen on the club Facebook page. 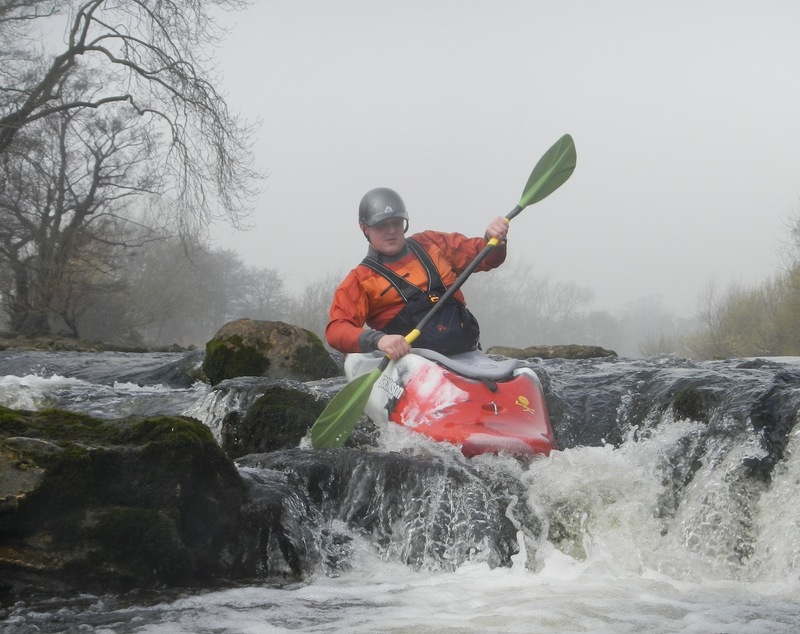 A video of Abbey Rapids is viewable on the WYCC YouTube page, being paddled by club members Richard, Paul and Matthew.